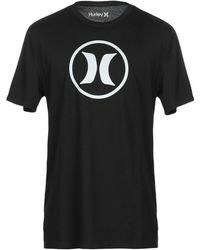 Hurley began life on the beaches of California as a late 70s surfboard brand. 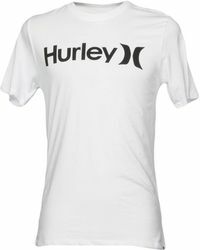 Hugely successful throughout the 80s among the American surfing communities, Hurley was keen to expand thus licensed Billabong USA from Billabong. 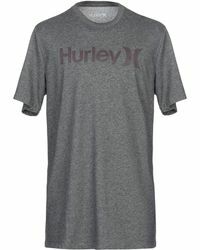 In 1998 the label handed back to Billabong their license, and Hurley was born. 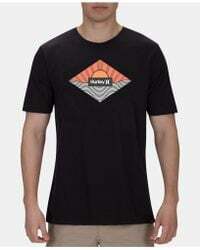 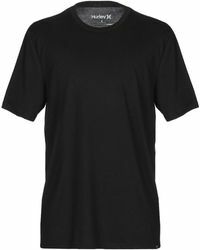 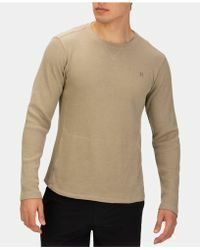 Incorporating skate, art and music cultures, as well as surf, Hurley offers a wide range of casualwear that is perfect whether you are getting active on the beach or hanging out on the street. 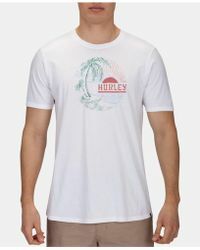 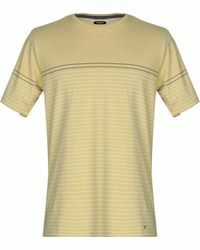 Add some sunshine, surfer-inspired cool to your at-ease wardrobe with Hurley T-shirts.